Clean and Green Solutions works with property managers across the greater Houston region to provide exceptional exterior cleaning services for retail centers, shopping malls, and plazas of all shapes and sizes. 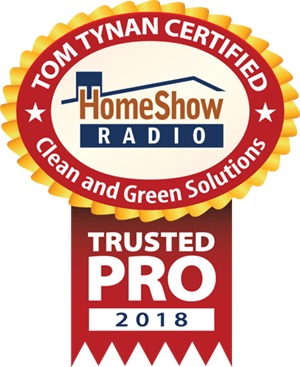 We provide a complete satisfaction guarantee that includes before and after pictures, and a completed walk thru video of each property is available upon request. We provide regularly scheduled Retail Center Cleaning maintenance cleanings one, two, three or even four times per year based on traffic, use, and need. Consider all of the areas that need cleaning attention in retail centers and shopping plazas: sidewalks and walkways, gum and debris removal, canopies and awnings, columns and all knee walls, benches, trash receptacles, vending machines, dumpster areas, windows and window sills, and of course, the walls and roof of the building itself. Our retail center cleaning services will keep your shopping center or mall clean year round. At Clean and Green Solutions, we are committed to providing retail center cleaning services after hours to minimize customer intrusion and to ensure our ability to clean completely and thoroughly without risk of injury. With our regularly scheduled maintenance cleanings, gone are the days of old soda cans and cigarette butts in the parking lots. We eliminate those unsightly items around your main entrance such as wads of gum and streak marks from foot traffic. 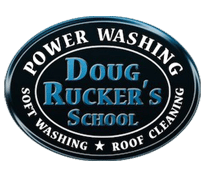 Your customers deserve a positive and pleasant shopping experience, and may perhaps take their business elsewhere if they see that the exterior areas are not properly cleaned and maintained. In addition, you save thousands of dollars over time because you will not have to repaint walls and other exterior surfaces prematurely. Everything will last much longer simply by investing to keep it cleaned and well maintained. 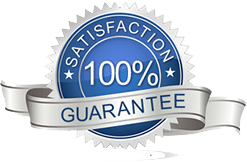 We provide a complete satisfaction guarantee for every project we complete. Call or text (281)883-8470 for a free estimate for your retail center cleaning needs. Clean and Green Solutions is a Kingwood Tx based Pressure Washing, Power Washing and Soft Washing Roof and Exterior cleaning company. We a Certified Pressure Washing company with the UAMCC. We service the entire Houston, Tx area.